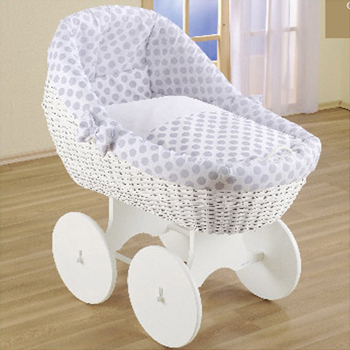 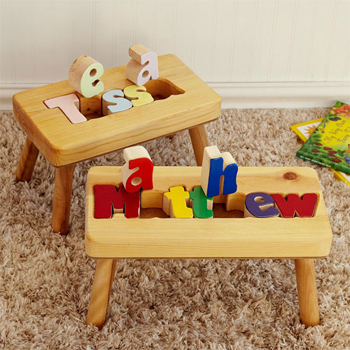 Angel line is a baby furniture distributor that carries high quality solid hardwood cribs, changing tables, high chairs, cradles, children’s rocker and toddler bed at great prices. 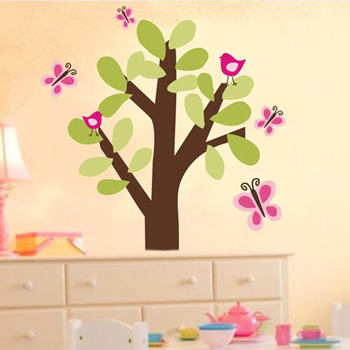 Angel Lines excellent products and services help you save money and time. 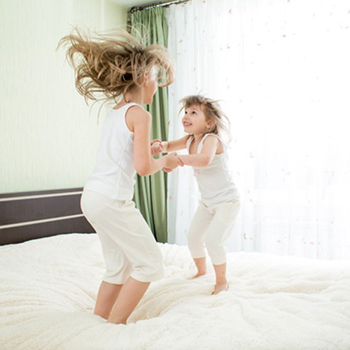 All Angel Line’s juvenile products meet U.S. Consumer Product Safety Commission standards. 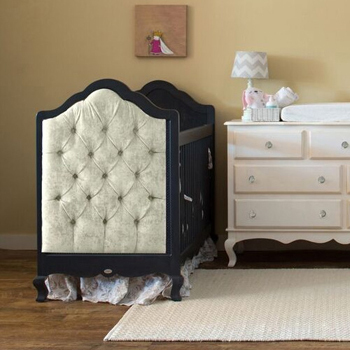 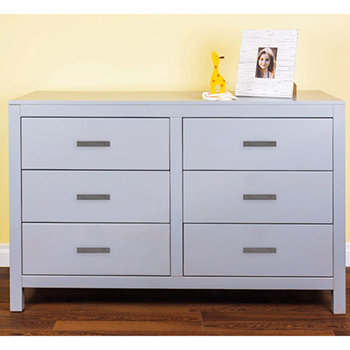 Decorate your baby’s room with Angel line’s great selection of kids bedroom furniture.